Kidnapped by Algerian pirates, recent graduate Anselmo finds himself on a merciless slave ship heading to the auction block in a foreign country. Having escaped the cruelty of his first master and the death grip of the desert, Anselmo is taken captive by a new master, where he finds mercy as well as condemnation. 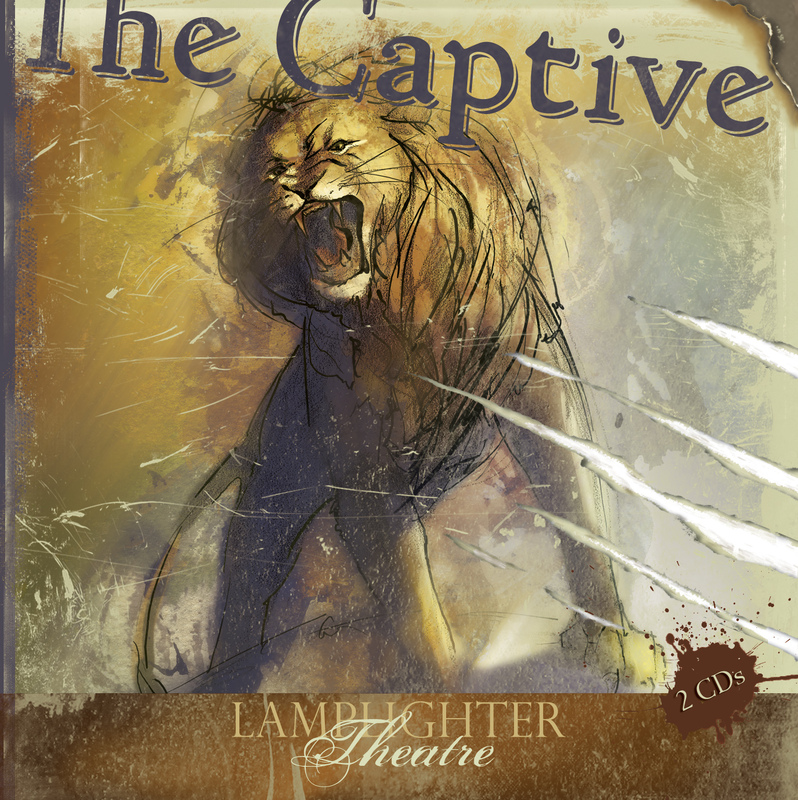 This dramatic rendition of The Captive will whisk you into a world where the clash between Islam and Christianity brings certain destruction and death. But everything changes when Anselmo begins teaching the words of Jesus, as his life speaks louder than his words. From Janice Robinson of Neosho, Missouri on 3/18/2019 . The grandchildren are really enjoying this CD. They get to the point that they don't want to leave the van because the CD is getting so excited that they want to listen to what is going to happen next. From Shawn of Ironton, Minnesota on 10/29/2018 . Overall, I thought this was good. It was exciting and kept my attention. My only criticism of this is that it seemed a little short, and the voice acting of Anselmo and Dominic at some times seems a little... forced. Even still, I thought it was good and I am happy with my purchase. My 7 and 9 year old sons enjoyed it as well. From Anonymous of Capon Bridge, West Virginia on 10/5/2018 . The Captive was a cool audio that has a lot of excitement. I liked this audio though it was not one of my personal favorites. Recommended to everyone. My 9 & 11 year old boys really enjoyed this audio drama. There were some parts where the music seemed scary to my 5 year old son, but he was able to listen to the entire CD with us and enjoy it too. I recommend this for all young boys. This adventure takes me (the listener) into a labyrinth of challenges to consider how relationships are destroyed within comfort zones and status quo norms that ignorantly and foolishly lead oneself to selfishness and pride. The character, Anselmo, is Jesus Christ in us - BY THE SPIRIT. Period.